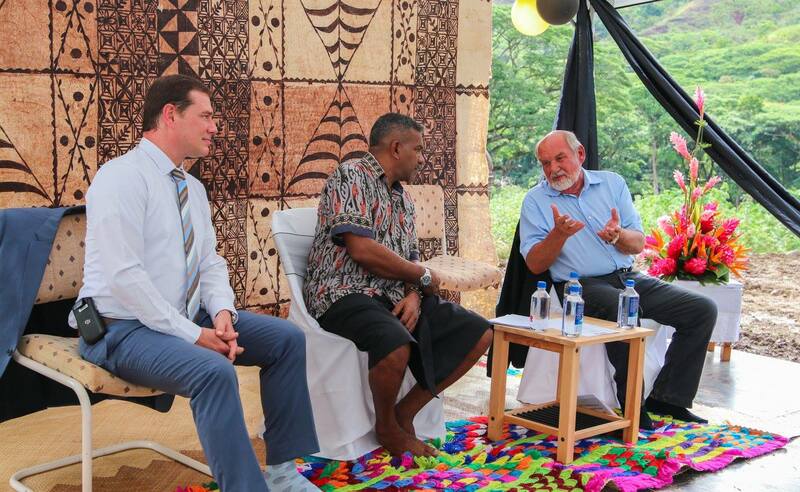 The ground-breaking ceremony of the Tuvatu Gold Mine processing plant and new mill in Fiji. The Tuvatu Gold Mine, which is owned by Lion One Limited Mines, will start producing to full capacity by the second quarter of 2019. Lion one Mines is set to employ the local people of Fiji. One of the core principles of the company is to boost the livelihoods of the Fijian people. Koya the acting Prime Minister says, ” the work will open up the Sabeto corridor, bringing in business in the area “.